happy. i just made this up after seeing this. 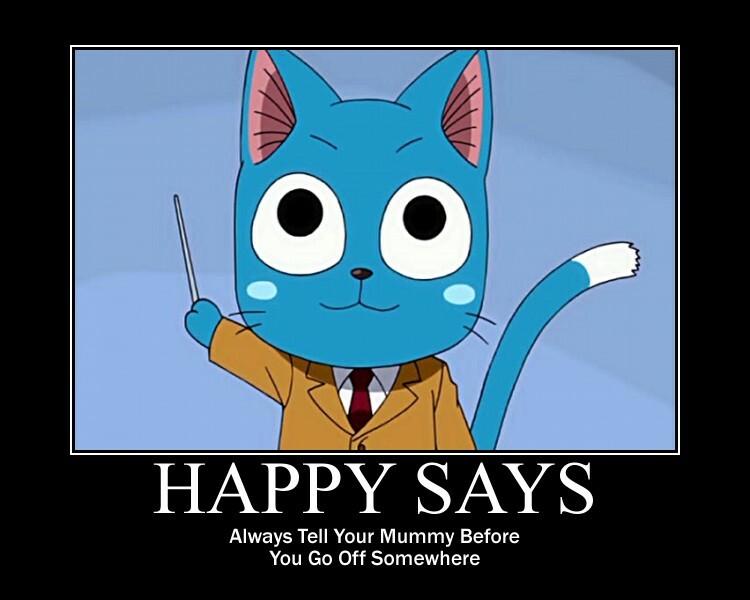 HD Wallpaper and background images in the fairy tail club tagged: fairy fairy tail tail happy happy says. This fairy tail photo might contain anime, komik, manga, and kartun. Happy is so cute and adorable! He's not my favorite character though.